1. Improved efficiency. Fiberglass windows are by far the most efficient option for window replacement in Beaverton, OR, available on the current market, and can help you substantially reduce your monthly energy costs. 2. Enhanced durability. Fiberglass windows are designed to be as tough as possible, making them much more durable than a standard glass window. You can rest assured your windows will withstand a whole host of threats without cracking, chipping or scratching. 3. Better appearance. Just because your window tough does not mean it can not be pretty. The resistance to scratches this material boasts helps to prevent it from becoming cloudy or sustaining other unsightly blemishes over the years so they can look better, longer. Other benefits come with these windows, such as reduced expansion with temperature fluctuation which prevents fog from forming between your panes. All of these benefits can be had with little or no effort on your part as a homeowner over the years. These windows are permanent solutions to all of your needs as a modern owner, and can really make your experience with window care much, much easier. 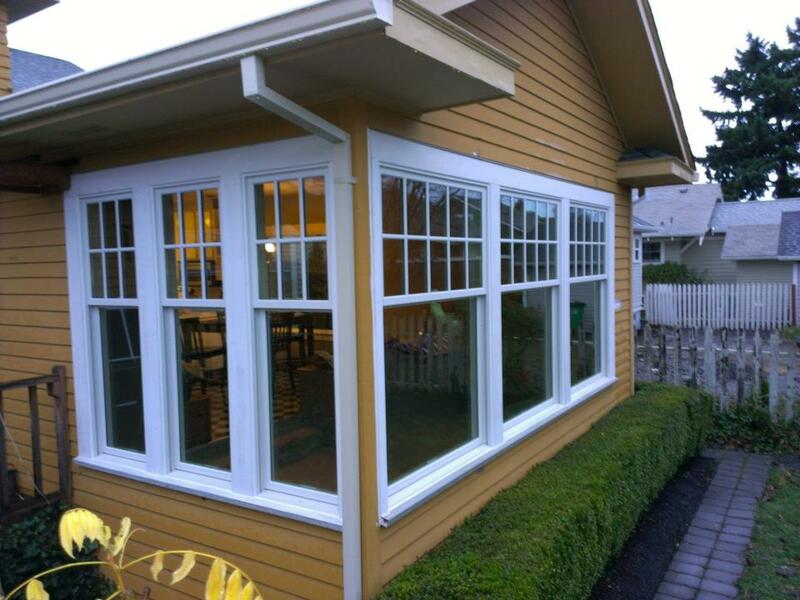 The next time you invest in window replacement in Beaverton, OR, do not skimp and get the cheapest option available. Do what is best for you and your home and go with a solid, reliable fiberglass window for your home.